I had "How to make Miso" class part 2 today. I had two students today also. I decreased the soy bean amount little bit today because it was little too much to fit into the container part 1 class. 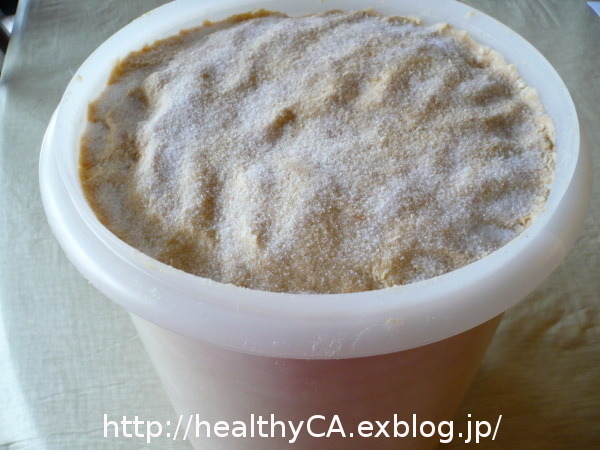 It is very important to make right amount of miso fit into the container to minimize the exposer miso surface to avoid mold. Today, it was just right! Today's class started in the morning so I prepared for lunch. This is the first student's miso. 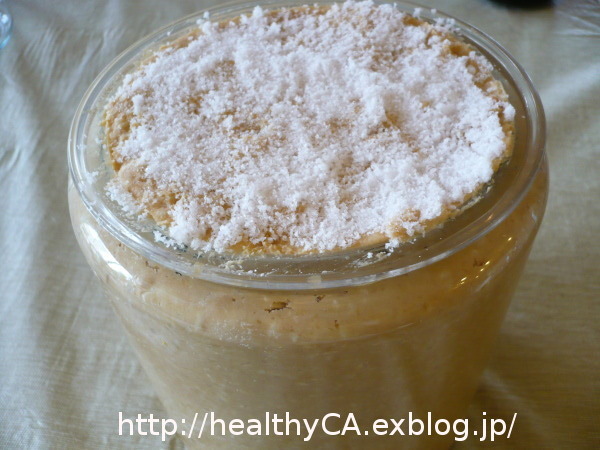 To push out the air in the miso paste was tough part but she did good job and it fit to the container perfect. Originally she was on the waiting list for today's miso class and she was so happy that she could join the class. This is the second student's miso. She told me that she cared about cooking ingredients more after she joined my cooking class. Now she uses real ingredients for soup stock/bonito flakes, kelp and does not use instant soup stock. 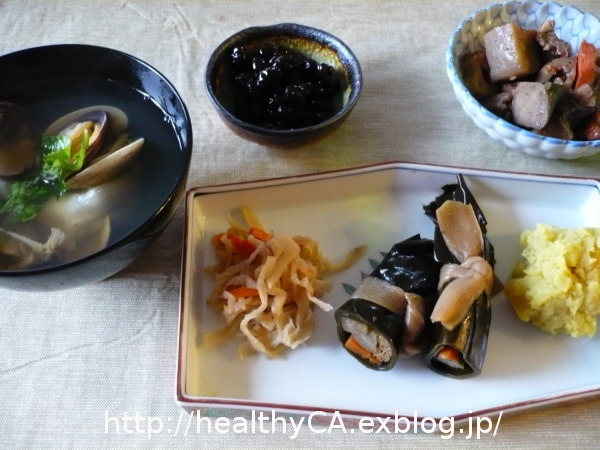 After make soup stock, she throw away bonito flakes and kelp because she did not know how to use it. 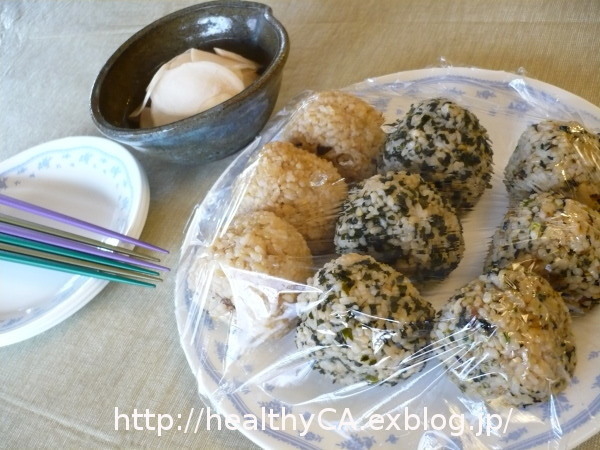 But I made brown rice ball using this "Furikake" inside and they were tasty, I explained how to make "Furikake". From now on, they will make this "Furikake" after they made soup stock. 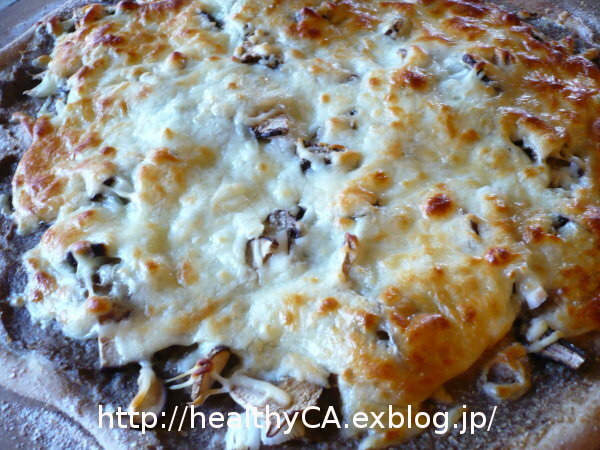 I plan to show how to use this "Furikake" as a pizza topping too. 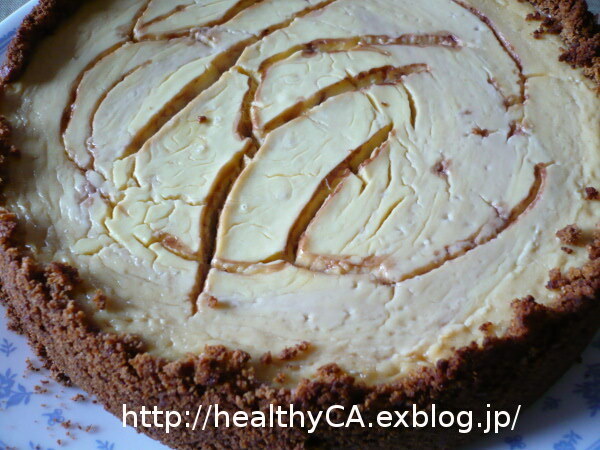 I was so glad that she changed her cooking method using better natural ingredients now. 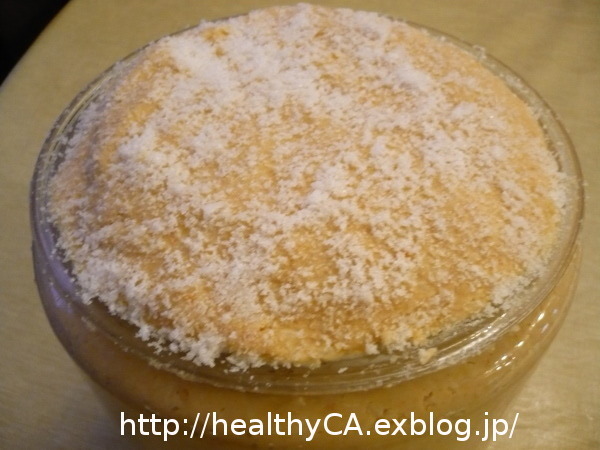 Because daily meal is the basic for the healthy body and it is very important what you eat everyday. Today I had "how to make Miso" class. 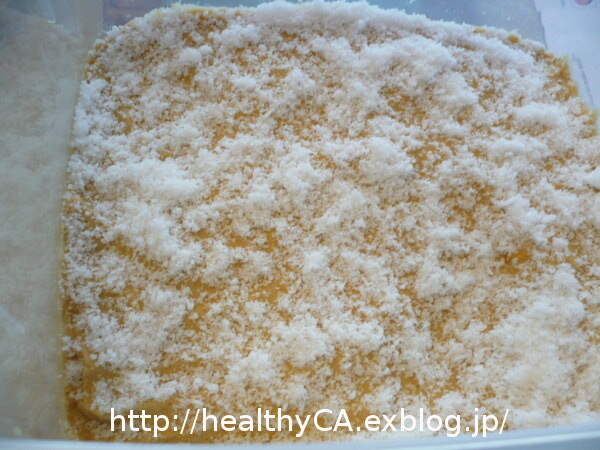 This was the special class because I prepared Rice Koji from Japan and I could take only four students this class. Also it would take time to simmer soy bean even I used pressure cooker. Her container was big enough. She joined miso class last year and she is waiting for the timing to start enjoying the miso she made last year. She never thought about making miso before she joined my cooking class, but now she knew I made miso and she wanted to make miso too. I am so glad that I inspired her to learn cooking and this is the main reason I have been holding my cooking class for six years now. I prepared her container and it was little bit too small but managed to fit. Because I increased the soy bean amount this year. This is first time for her to make miso. She liked my miso taste and she wanted to make miso by herself. She needs to wait for the fermentation for one year from now. I was glad to have two separate miso class this year because it took us to make two people's miso about 4.5 hours today. Also I received request to put her on the waiting list for the miso class this year. I need to invite more people next year for this miso class. 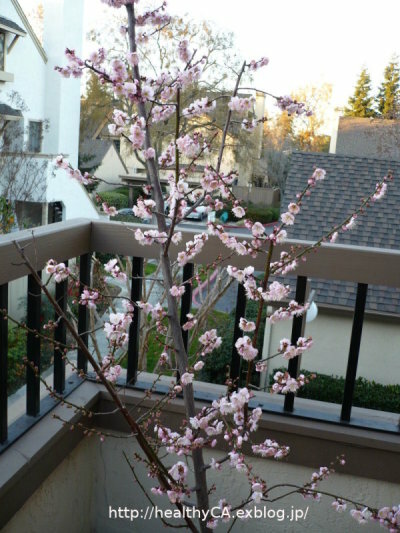 The Plum Tree in the balcony is now full bloomed. 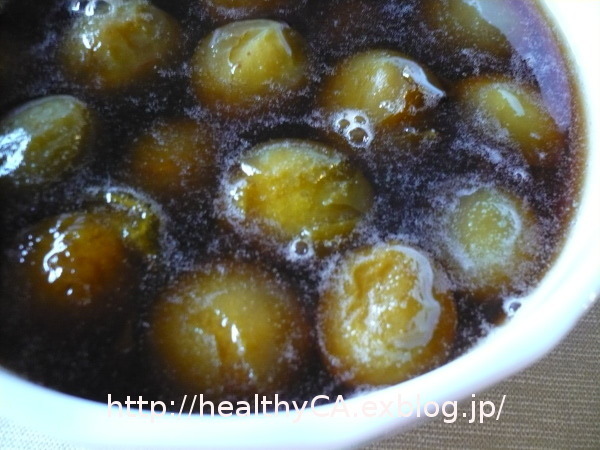 I picked 20 Japanese green plum last year and made Ume-Kanroni. 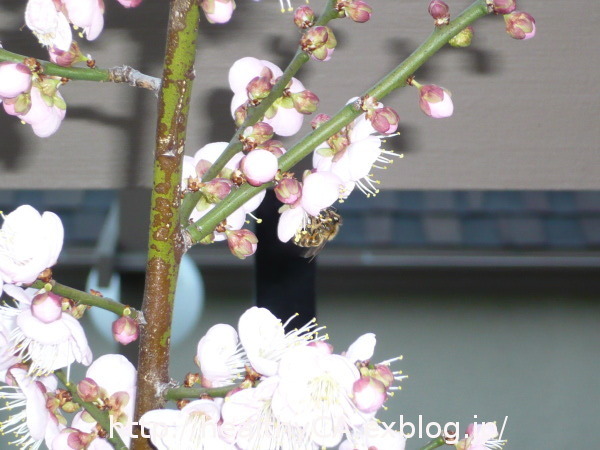 Many bees came to plum tree this year. 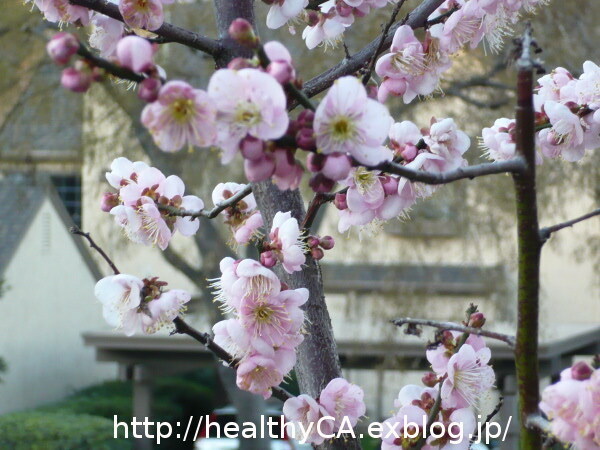 I hope it will have lots of green plum this year. 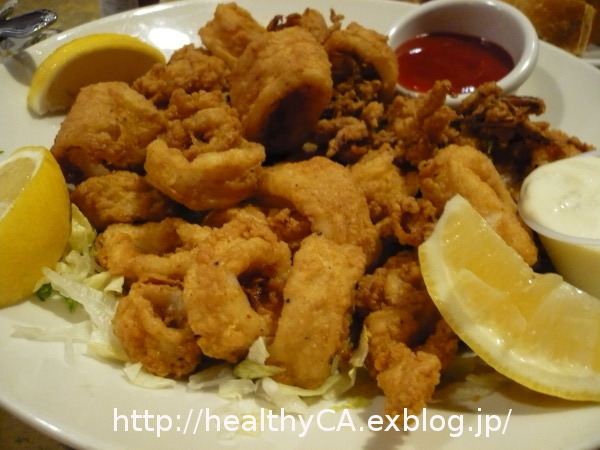 We had dinner @Nami Nami restaurant in Mountain View after we attended Japanese Consulate General's New Year's Party. 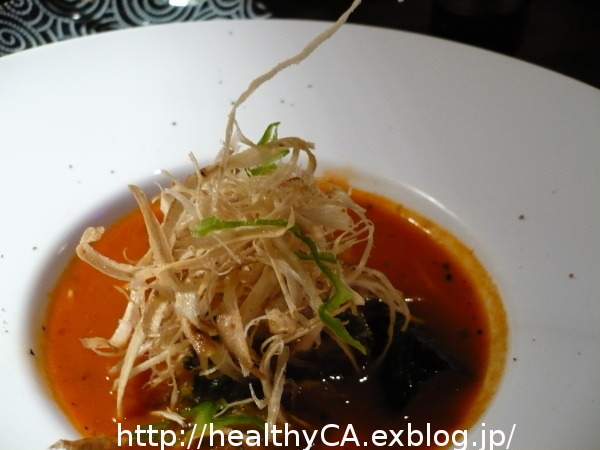 In this article Nami Nami restaurant was introduced as a Japanese Kappo Style restaurant based on dashi. 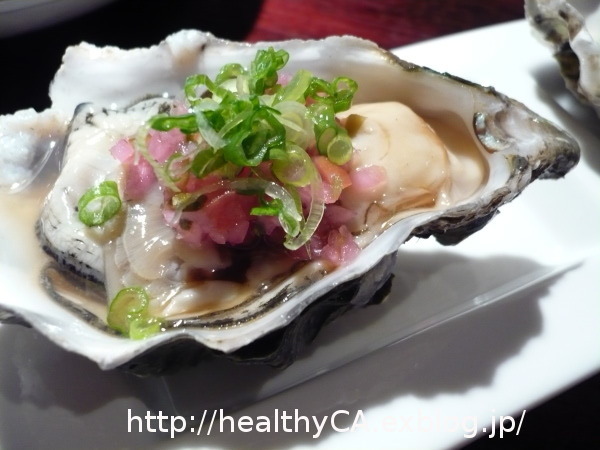 In Japanese cuisine, it is emphasis on dashi, kombu and other umami-rich ingredients not Umami but "Umami" is implied everything. 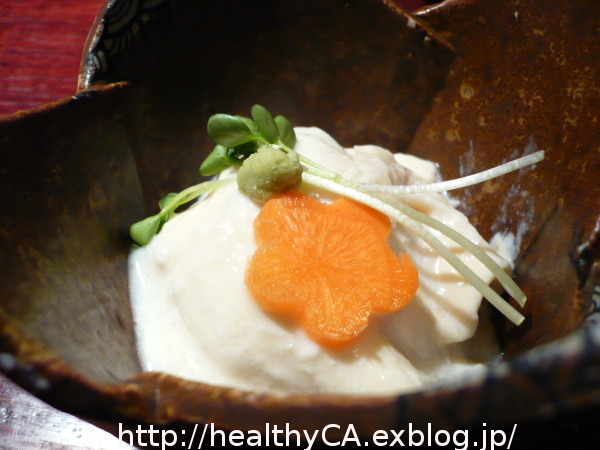 I found this in all dishes we had at Nami Nami and their cuisine was excellent. Also the presentation was very beautiful too. 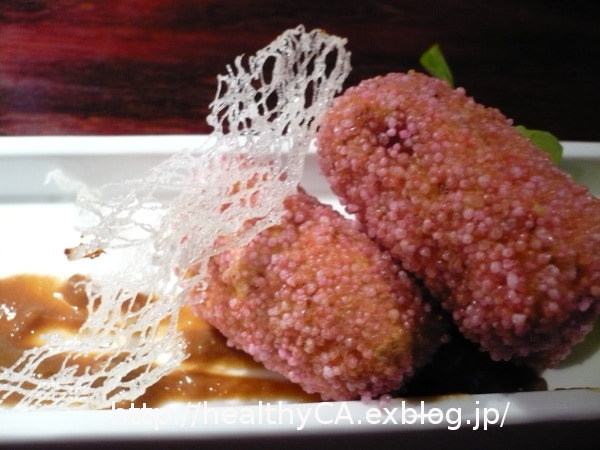 This dish has rich Umami flavor from bonito dashi. This is very elegant Crockett and tasty comes with special seafood sauce. 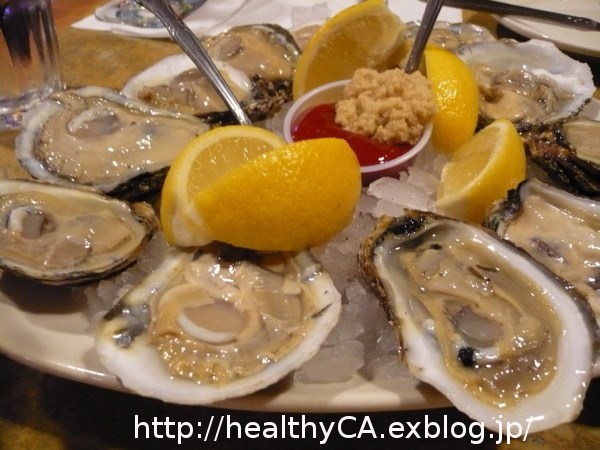 The sprinkled items added very nice spicy taste to oyster. 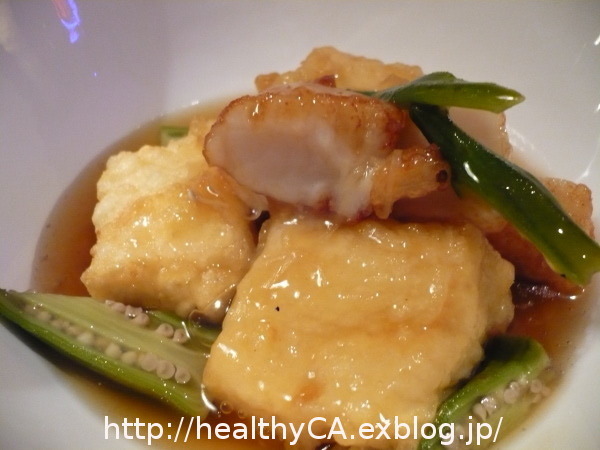 This is very special dish. The rice portion was very small and very tasty sushi. 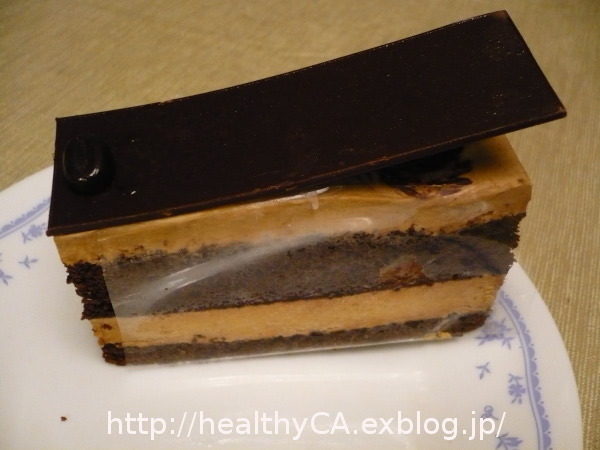 But when I talked to the chef he said that sushi is nothing for him because he could not add on any Umami. 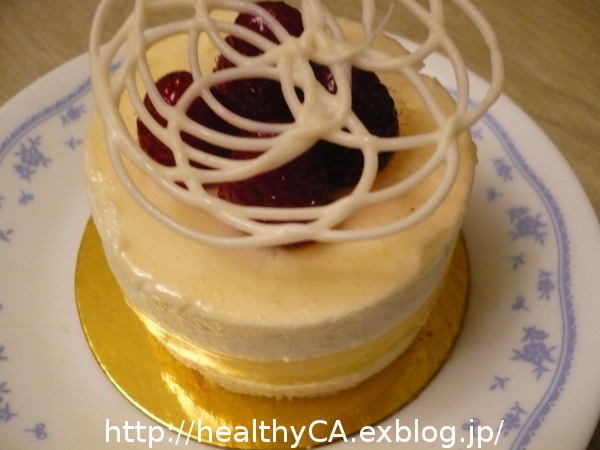 This is beautiful presentation and taste fresh. This sauce was excellent and tasted very rich Umami. 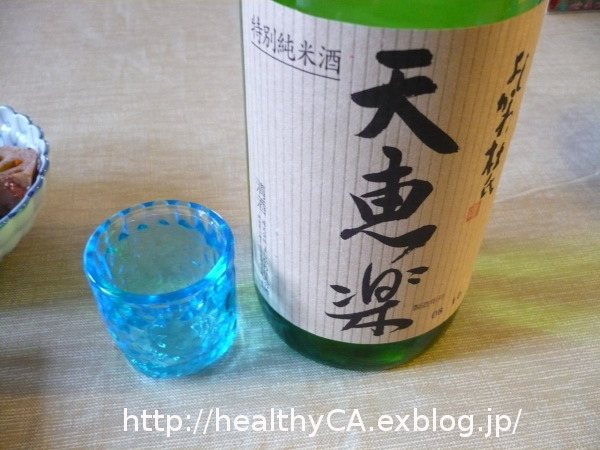 Also very good combination with fried shredded burdock. I did not have any Japanese restaurant I would recommend until today but I would recommend the Nami Nami restaurant from now on. They serve excellent Japanese cuisine. 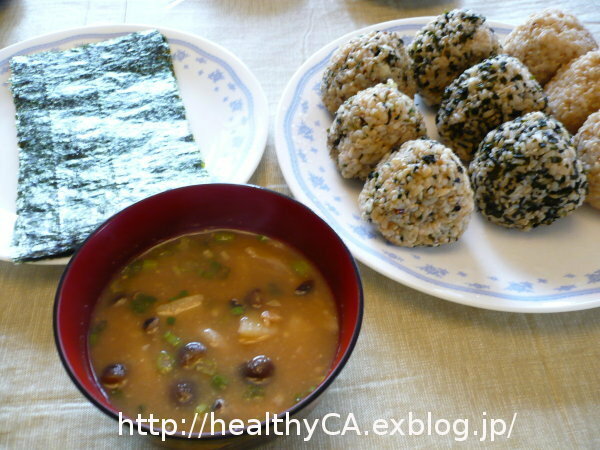 I made simmered black bean for new year's dishes and baked Black Bean Tofu Cake used the black bean. I sprinkle black bean syrup on top and made line on the top. I used less cheese and it has Tofu flavor than cheese. This taste just right. I kept bonito flakes and kelp in freezer after I made soup stock. I made "Furikake" using this bonito flakes and kelp. 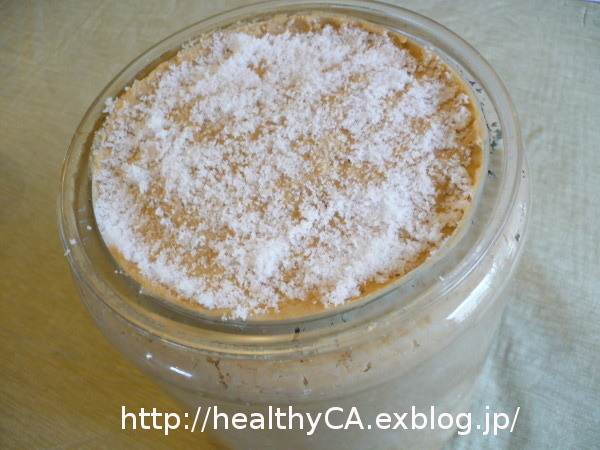 Usually I use this "Furikake" for brown rice ball. But I used this "Furikake" for pizza topping this time and this was very tasty. I added onion, sliced olive. I made mushroom pesto sauce this morning and baked pizza with this pesto sauce. 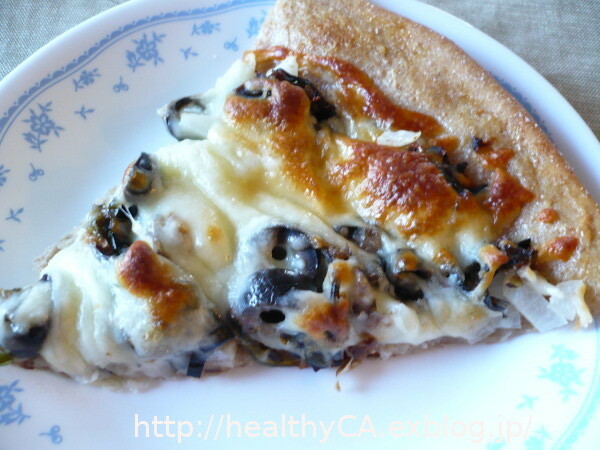 I happen had a mushroom pesto pizza at the restaurant and I really liked it and I made it at home. Garlic smelled all over our home and it is very tasty. 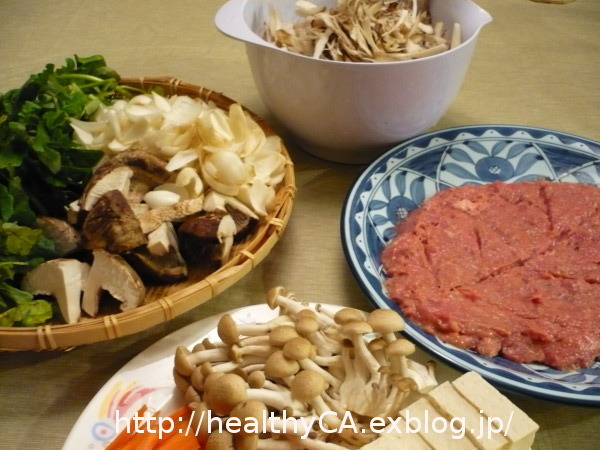 I added onion, sliced mushroom. 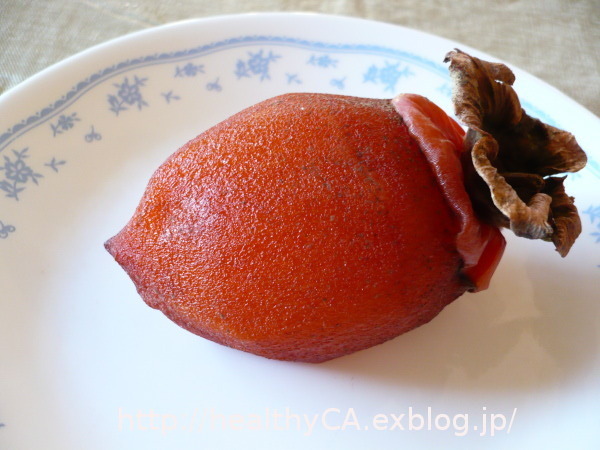 I made dried persimmon in the balcony this year. When I made dried persimmon few years ago, we lived in single family home and squalor took the persimmons when I dried them in backyard. I was wondering if squalor come to our balcony or not. But they did not come and nothing was stolen. 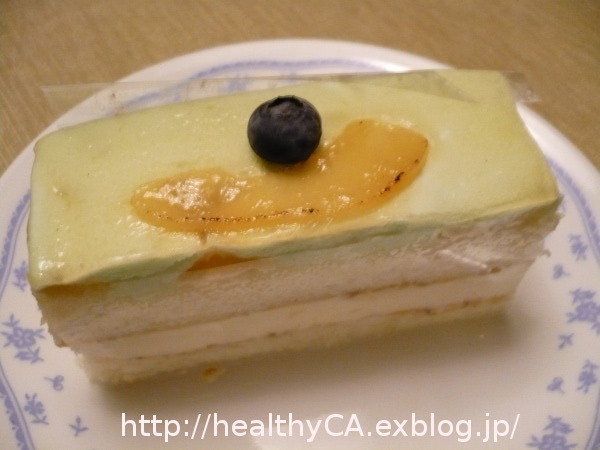 It is very sweet and soft this year. We celebrated our younger son's birthday with Duck Hot Pot last night. Duck Hot Pot is the most favorite hot pot for our family and we cheered for our son who is in Ireland now. His birthday is 1/5 for his Ireland time. This dish requires lots of preparation time because I make ground duck by myself from whole duck. I made duck soup from the bones too. This hot pot is too tasty and everyone become quiet. This is the wine which we got from Santa Rosa when we had short trip last month. 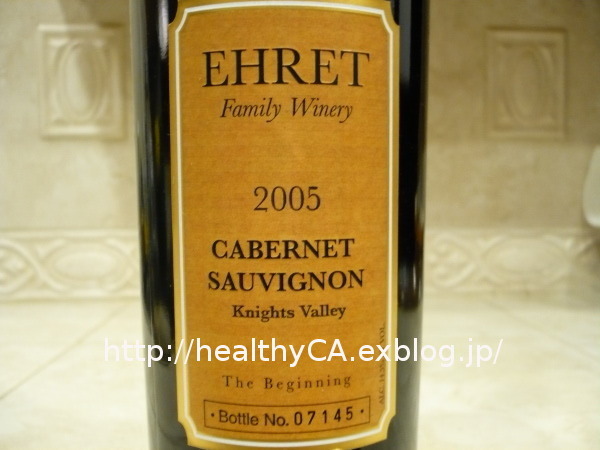 We loved this wine because this taste very different from Sonoma wine and light and smooth. This is small family winery who makes only this wine. My husband told me that Enya would join Japanese TV program called "Kohaku". He knew I like Enya. This is the most famous Japanese Song TV program which will be held New Year's Eve every year. We saw Enya was singing at the Castle in Ireland in the TV program! We have a plan to visit our younger son in Ireland and I would like to visit this castle too. After the TV program, we went to Barnes and Nobles and my husband bought me Enya's new CD as my birthday gift. 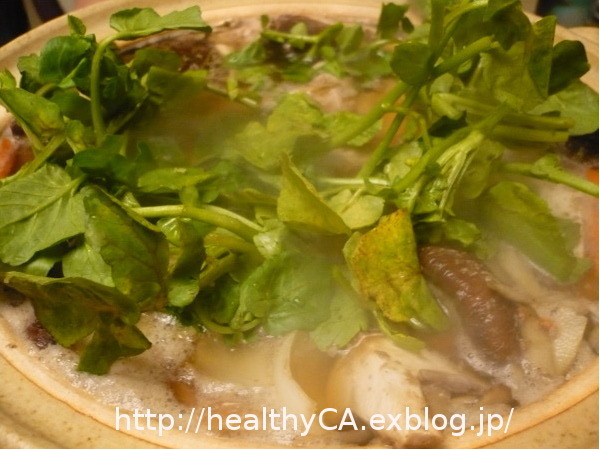 I cook "Toshi Koshi Noodle" on new year's eve every year. 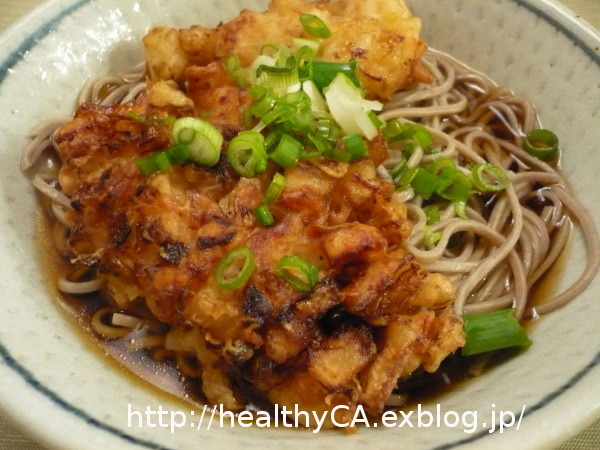 This is the meaning that "wish to live long life like soba noodle." I made tempura with onion, scallop, dried shrimp on the noodle. We had soba noodle and drank sake and talked a lot until midnight. We went to bed when fireworks started. We had my birthday dinner at the By-the-Bucket on 12/29/08. This is the seafood Italian restaurant. This is juicy and big. Lots of clams and crab legs were in the big bucket and steamed with parsley and butter. This is very tasty. During I tried to eat crab legs, all clams were gone! 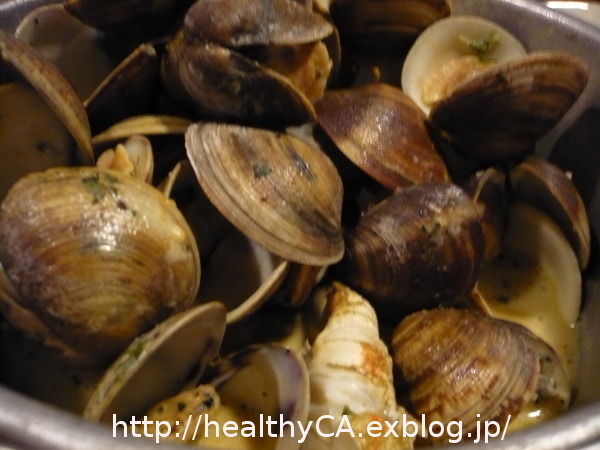 We needed to order another steamed clams bucket. 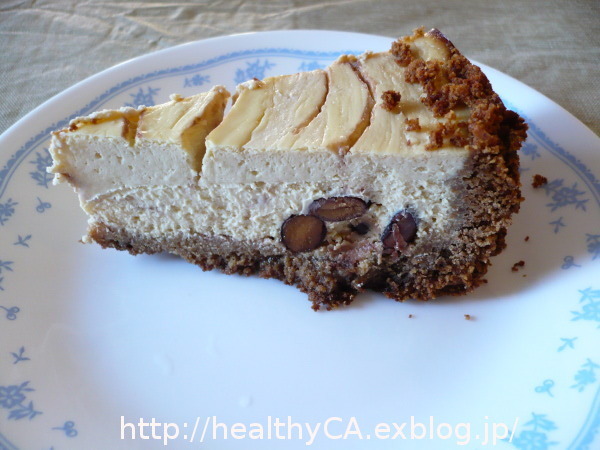 Very tasty and nice flavor with almond cream. This is my son's favorite. This year I just made few New Year's Dishes since we only have three family. 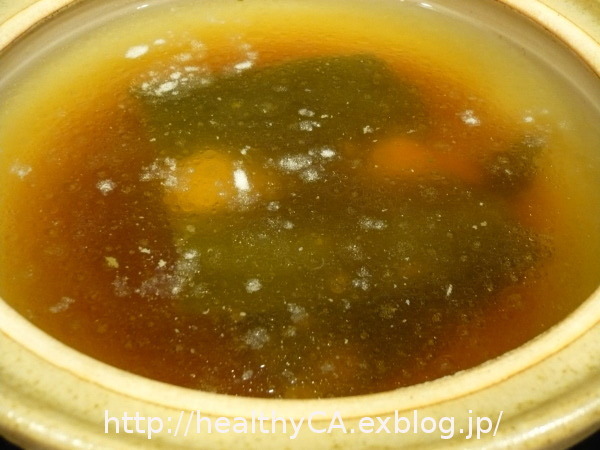 I made Miso 2008 on 12/23/08. It took me about 4 hours to make it this year. It will take about one year for fermentation.